From the original books to the popular recent TV series, Sherlock Holmes has captured the imaginations of generations of fans. If you’re looking for adventure in London, here are a few ways to follow in the footsteps of the caped detective himself. 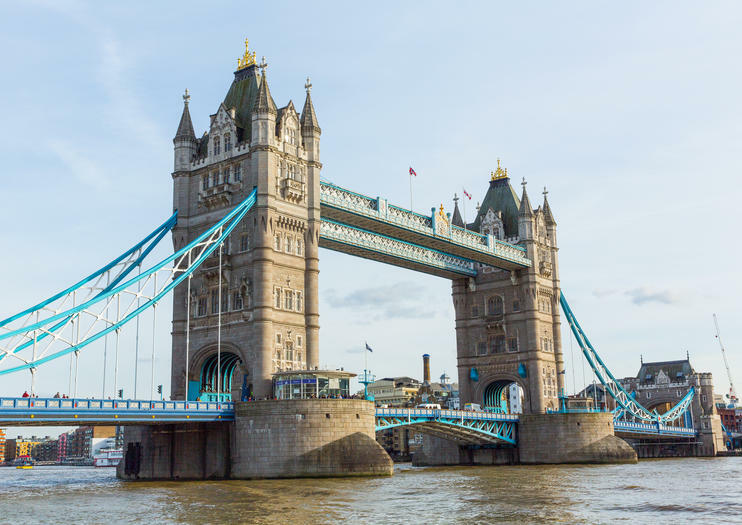 Whether you choose to explore on foot, by mini-coach, or even by black cab, London is home to dozens of sites and landmarks made famous in the Sherlock Holmes books, TV series, and movies. Stop at 221B Baker St., the mysterious Diogenes Club, Irene Adler’s home, and St. Bart’s Hospital on a guided tour. You can also see locations featured in the hit BBC TV series starring Benedict Cumberbatch and Martin Freeman. See fiction brought to life on a tour of the Sherlock Holmes Museum (located at 221B Baker St.). Some tours then take travelers to explore Regent’s Park, the Georgian houses of Marylebone, Russell Square, and Whitehall—headquarters of the Metropolitan Police. Along the way, listen as a guide tells tales of the life and times of Holmes. For a truly immersive Sherlock Holmes experience, a 3-course murder mystery dinner is hard to beat. Take a seat at your table and meet the larger-than-life murder suspects—played by skilled actors—who are on hand to animate your evening. Pay close attention as the complex mystery unfolds, follow the clues and crack the codes, all while enjoying a delicious meal with plenty of laughs along the way.